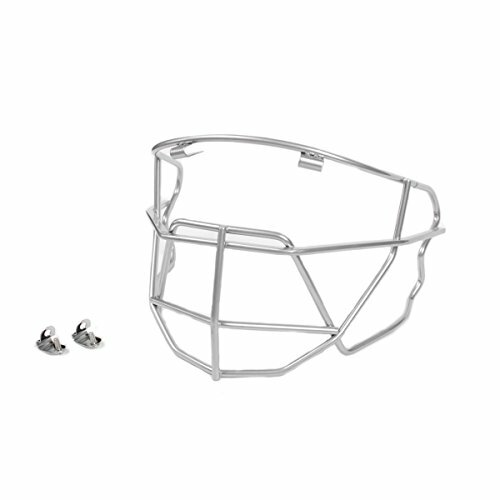 it features a low-profile lightweight design which utilizes i-bar vision’s™ high-strength steel and provides the best sight-lines. 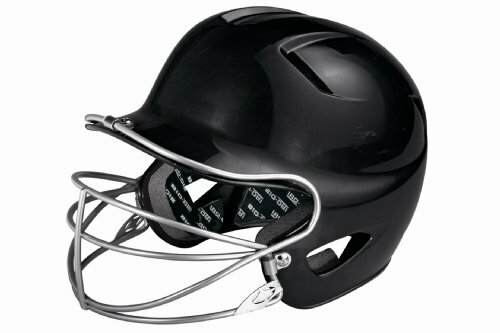 All under armour batting helmets come ready to accept a batting face guard- simply slide the brackets over visor and screw the included hardware in to the mounting points on the helmet. 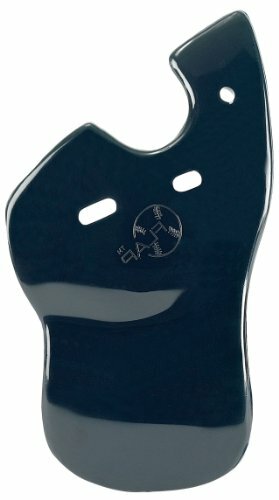 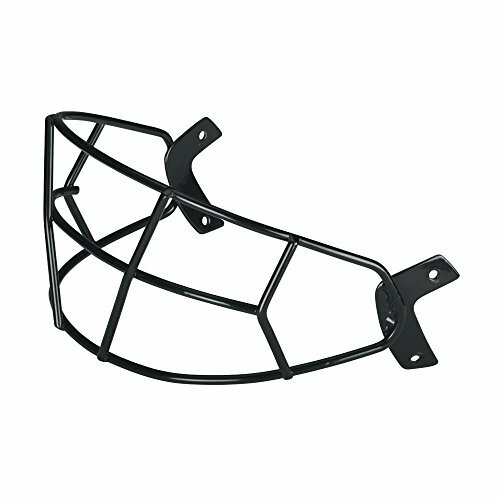 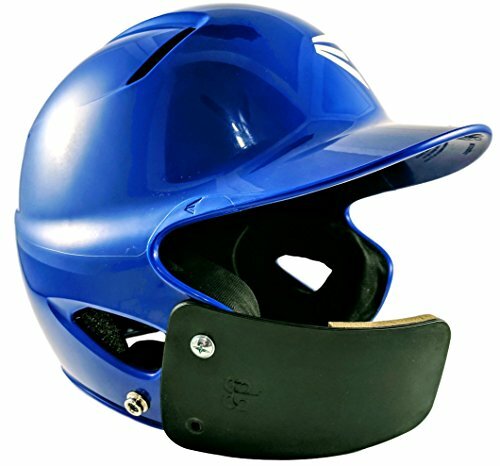 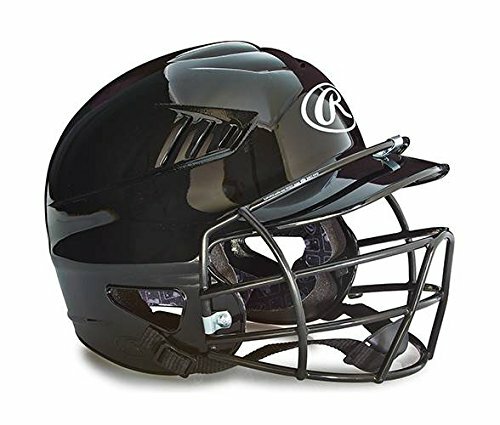 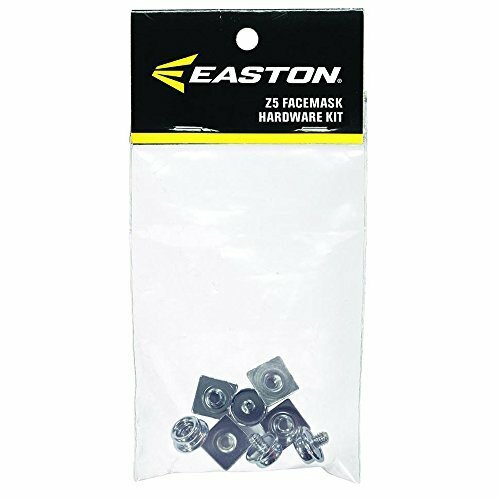 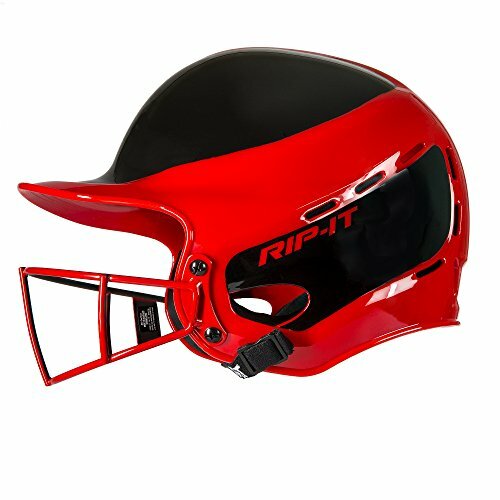 Designed to attach directly to the batting helmet, the SST Youth Face Guard offers protection to the cheek and jaw area, typically left unprotected by batting helmets. 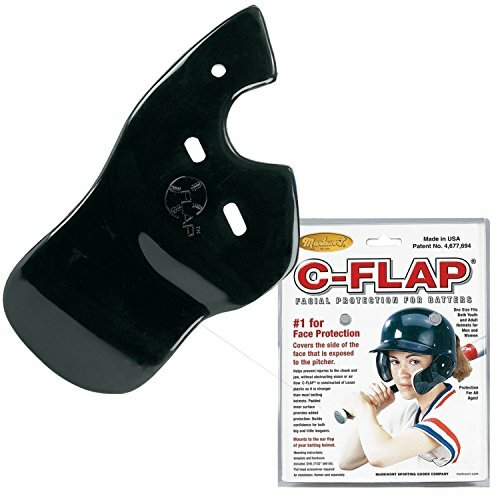 Interchangeable for RH batters and LH batters. 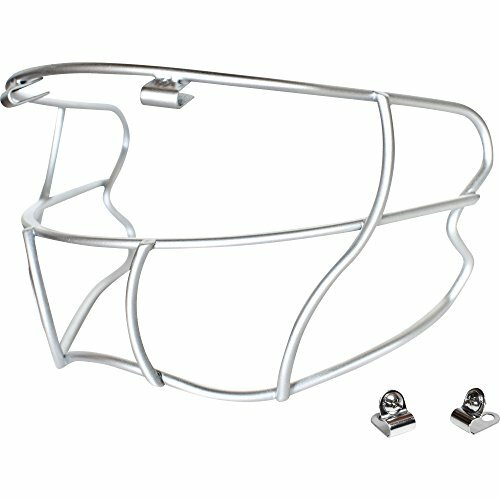 Mounting hardware and instructions included.